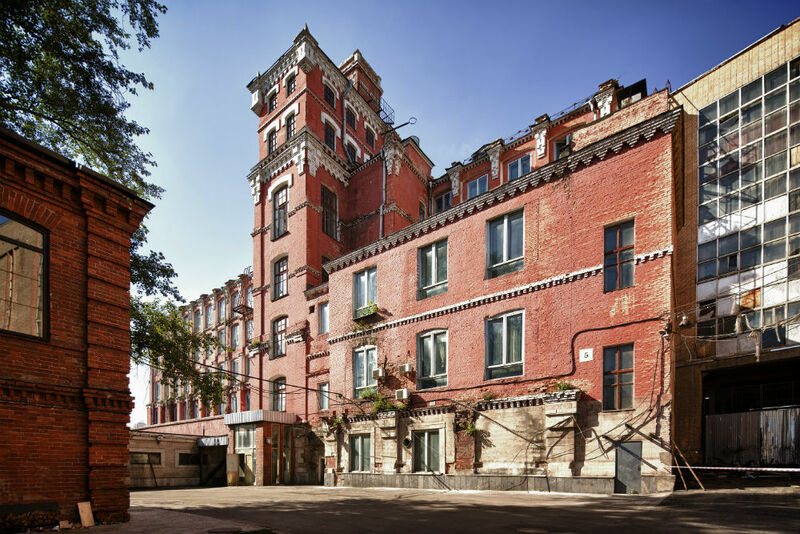 The Biennale is taking place at the historical building of the Trehgornaya manufacture in Moscow. Artists from the UK and the U.S. are among the 87 participants from 36 countries set to take part in the Moscow International Biennale for Young Art this summer. A total of 87 young artists from 36 countries will take part in the main project of the Moscow International Biennale for Young Art, which is taking place from July 1 until August 10 in the Tryokhgornaya Manufaktura area of the capital. Among them are Martin Callanan, Graham Kelly, Wilf Speller, and Joey Holder from the UK, and Chris Coy, Andrew Ranville, and Jeremy Santiago-Horseman from the U.S. The curator of the main project is Briton Nadim Samman, who is involved in Russian contemporary art. It was he who chose the theme of the project, “Deep Inside,” and selected the artists for the exhibition in Moscow. According to Samman, a “huge number of artists” responded to the competition, with the organizers receiving more than 2000 applications from more than 80 countries. “The standard of application was so high that the selection process became a difficult, but exciting process,” said Samman. The Biennale Organizing Committee has also announced the names of the curators entrusted with the two strategic projects in the Moscow Museum of Modern Art and the National Center for Contemporary Art, to be held in parallel with the main Biennale project. They are Juan Laiya from Portugal and the duo Silvia Franceschini and Valeria Mancinelli from Italy.